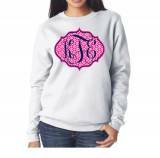 Monogrammed White Crew Neck Sweatshirt . 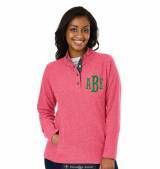 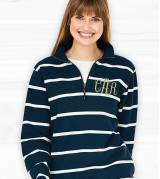 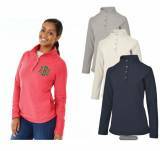 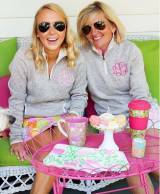 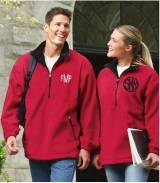 . .
Pullovers and sweatshirts are monogrammed just for you. 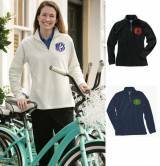 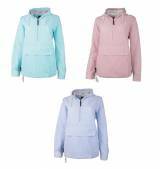 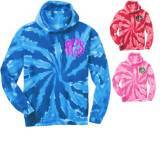 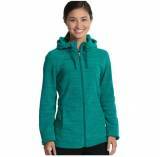 We have all kinds of pullovers from fleece to soft shell polyester to rain and wind resistant. 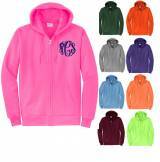 We have hoodies, athletic types, and ones that are comfy with stretch. 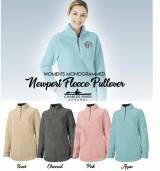 Our favorites are the heathered fleece 1/4 zip pullovers and the basic hoodie solid sweatshirts with over 20 colors to choose from.